In 2012 Colorado Amendment 64 passed legalizing the use and possession of cannabis in the state of Colorado. Although a relatively new industry, here at Code of the West Real Estate we have worked diligently to educate ourselves on the rules and regulations in both state and local levels to assist our clients with top of the line service. We have successfully assisted many in the sale, leasing, and purchasing of Cannabis cultivation facilities, MIP facilities (Marijuana Infused Products), Hemp facilities, and commercial storefronts for the sale of such products in various locations throughout the state. 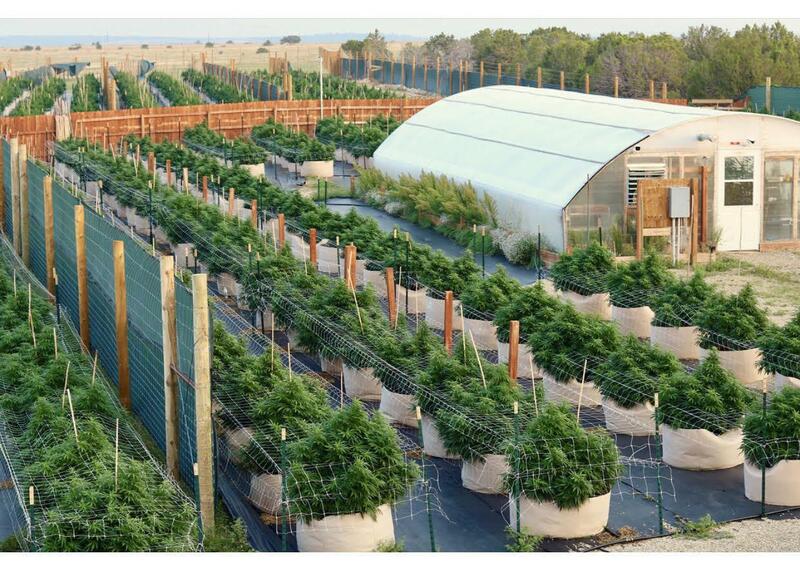 We have the knowledge and expertise to assist in real estate transactions for cannabis/marijuana operations from the ground up; from site development, moving into three phase power, to the final production facility for commercial production. We can also assist in the purchase of storefronts and have knowledge of the city and county rules and regulations and will work diligently alongside our clients to ensure that the process is executed seamlessly. 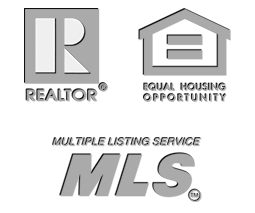 If you are selling a related business or facility, we have top of the line marketing to ensure that your property is marketed not just in the state of Colorado but across the country. As licensed real estate professionals we understand the cannabis real estate market and have the knowledge and resources to help educate and guide you through the complex regulations that come with starting, expanding or moving your cannabis business including knowledge of zoning regulations, market data, distance requirements, property analysis, etc. Whether you are looking to buy or sell, we look forward to helping you accomplish your cannabis related real estate goals! Click on the links below to see the Cannabis properties we have available! The value of land in Southern Colorado is directly related to the quality and quantity of its water rights. No truer words have ever been spoken! Whether you’re looking for luxury property, cattle, equestrian, hunting, farm, or mountain ranches in Colorado, the success of your operation revolves around water. If you feel like you’re drowning in a sea of questions when it comes to Colorado Water Laws you’re not alone! In the mid-to-late 1800's the “First in Time, First in Right” was established. It was designed to give allocation in times of drought to Colorado Ranches and their citizens higher on the list. Basically, it means that those who own a senior water right has the authority to place a “call” on the right to fulfill their need before sending water to anyone with a lower water right. Adjudication is the judicial process through which the existence of a Colorado water right is confirmed by court decree. (Glossary of Water Terminology, A) However, adjudication does not guarantee that the water on the property will always be available, and allowed usage and pumping rates may be limited. On the flip side, adjudication legally defines the allowed uses, amount and location of your water right (Owning Your Water Rights). Water Wells are another hot topic. Knowing the difference between what permits you can apply for, and how they can be used is key. A minimum of 35 acres of land is required for pulling a domestic and livestock well permit. Property owners with lots smaller than 35 acres can apply for a “household-use only” permit. Household-use only well permits are issued for ordinary household uses in one single-family dwelling and do not allow for outside water or livestock watering. Generally, individuals may obtain this type of permit if they own a lot in a subdivision that was created prior to 1972, or the parcel was created by an exemption to the subdivision laws by the local county planning authority (Guide to Colorado Well Permits). Commercial wells are permitted separately. Commercial wells can often require an augmentation plan. An augmentation plan is a court-approved plan that allows a junior water user to divert water out of priority so long as the adequate replacement is made to affect stream system preventing injury to the water rights of senior users (Glossary of Water Terminology, A). 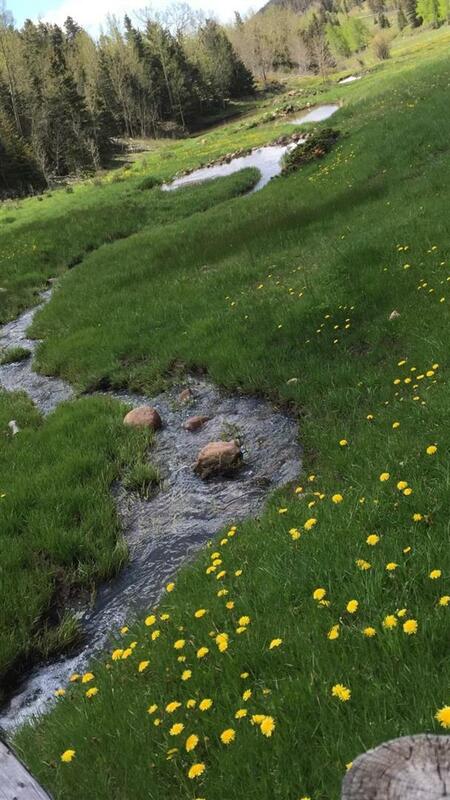 Tributary ground water is water in an aquifer that is hydraulically connected to surface water, meaning if you pull water out of the ground you have an impact on the surface water flows of the stream. Non-tributary ground water is water that is physically separated from surface water by impermeable layers in the aquifer. It is also considered non-tributary when the ground water is at such a great distance from the surface water that it has little or no hydraulic connection with it. In a non-tributary aquifer, the landowner overlying the aquifer has the ability to pump the ground water as long as it will not affect surface water levels at an annual rate greater than one-tenth of one percent of the annual rate of withdrawal within 100 years. 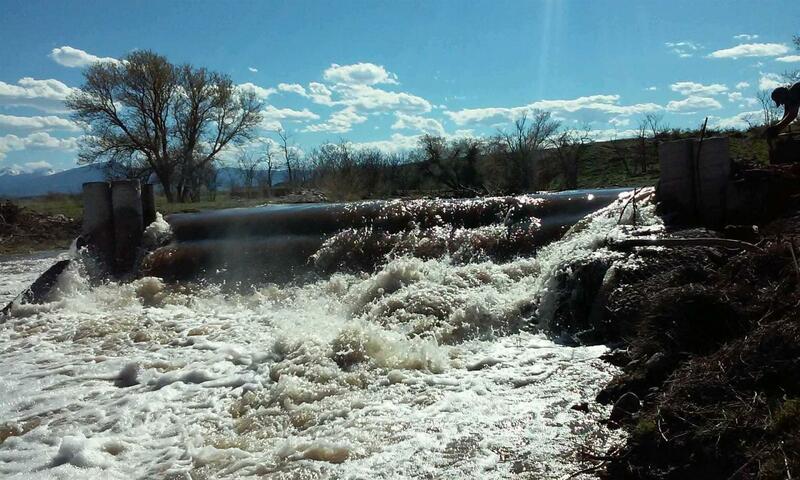 Under this system of water management, obtaining and exercising non-tributary ground water rights emulates the basic concepts of beneficial use, non-waste, and anti-speculation (Colorado State Water Law). The Colorado Division Of Water Resources (http://www.dwr.state.co.us/SurfaceWater/Default.aspx ) as well as the Colorado Water Conservation Board (http://cwcb.state.co.us/Pages/CWCBHome.aspx ), both offer very informative and easy to navigate websites. It can be tricky and overwhelming to learn the ropes of Colorado Water Court, but here at Code Of The West Real Estate we never expect you to take that walk alone. We strive to stay on top of the ever-changing Water Laws and have a great list of reputable water lawyers at our disposal. Water is the key to our survival here in Colorado. Whether you’re looking to buy or sell consider letting one of the professional realtors here at Code Of The West Real Estate assist you on this journey. Looking to learn more? Here are some quick links to several helpful and key resources. Here at Code of The West Real Estate we live by the principals made famous by the writer Zane Grey. Know where to draw the line"